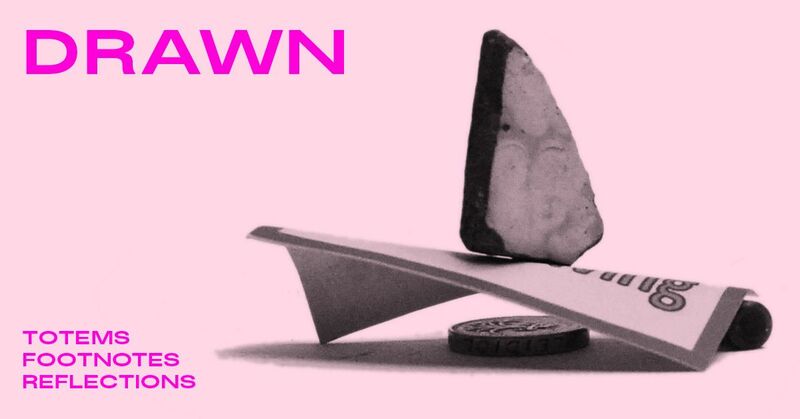 Please join us for the launch of DRAWN, an artist book by Charlotte Wendy Law, designed by Claudia Doms and printed by Housework Press, for a night of performances, readings, and decadent treats. Written after a 6day durational performance made in October 2016, within this book the performing artists body has been stripped down to a text. Non-linear in arrangement it grasps at recollection, and features images of totems made with objects given by the audience as part of a gift economy. DRAWN will be available to purchase on the night at a special price.